Months of research on alternative cancer therapies had made me realise that there were ways of combatting health problems by supporting the body with ‘natural’ substances that had few if any bad side effects and had also started me on a very healthful diet. 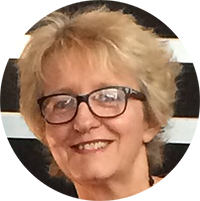 Having decided to go ahead with chemotherapy I was still wary of reverting back to a less healthy version of myself for an unknown benefit. After three months of testing, no new cancer could be found in my body. At the age of 46, I was looking and feeling the best I had in years. Wishing to avoid ageing myself prematurely and to avoid some of the more onerous but non-life-threatening side effects like nerve damage, led me to try to find ways of mitigating the side effects of the chemotherapy. I had read a little about complimentary therapies for cancer, meaning chemotherapy or radiation, combined with less invasive or more natural therapies. 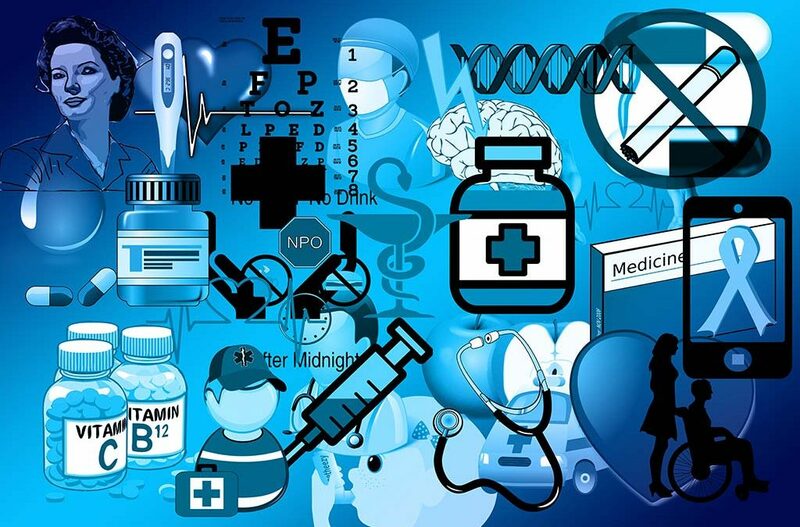 These programs were often run by naturopaths and oncologists working in unison. There were none of these programs for chemotherapy in Cairns. Then I discovered the term Naturopathic Oncology. 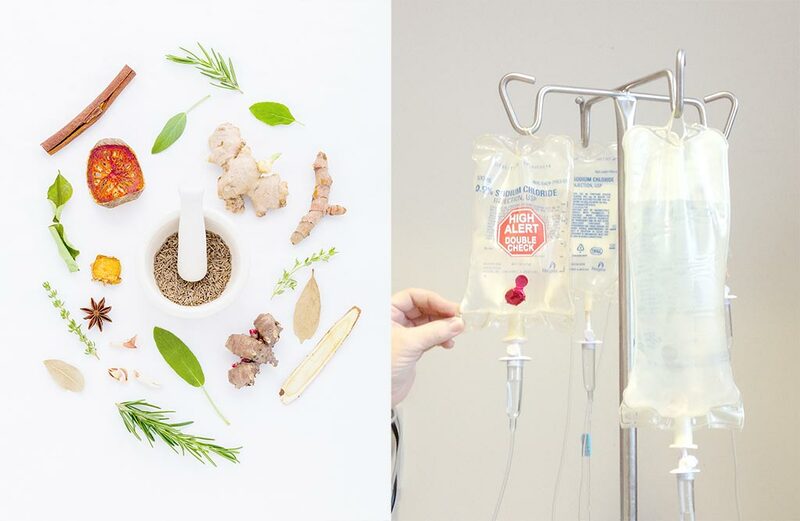 Naturopathic Oncolgists provide evidence-informed guidance on the safe and effective use of natural and supportive therapies, when combined with conventional chemotherapy and radiation treatments. There was even evidence that some supplements could make the chemotherapy more effective or give terminal patients longer lives! Step 1: Determine the side effects of the chemotherapy drugs docetaxal and carboplatin. Step 2: Find nutrients that could prevent or reverse those side effects. Step 3: Add nutrients that had the most evidence of anti-cancer properties. Step 4: Work out if there are interactions between the nutrients above and the chemotherapy drugs. Step 5: Produce the smallest list of substances to cover all bases. (c) Breast cancer patient forums. A decorated nutritional biochemist, Henry Osiecki is passionate about the role of nutrients in health and educating people on the importance of good food. 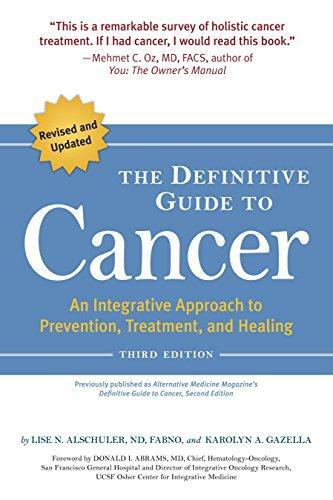 (a) “The Definitive Guide to Cancer, 3rd Edition: An Integrative Approach to Prevention, Treatment, and Healing”, above. 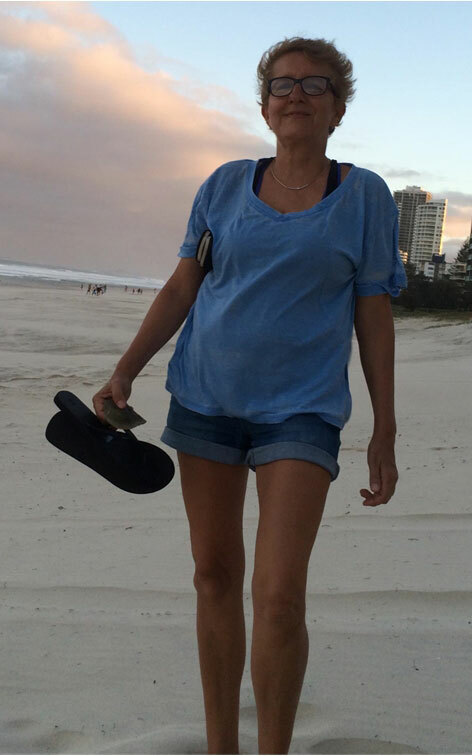 (b) Visiting a naturopath in Cairns by the name of Jude Friesen. 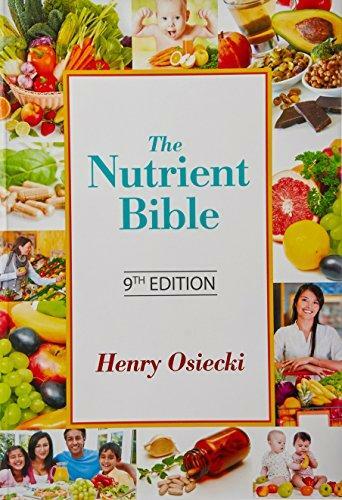 (c) “The Nutrient Bible” eighth edition by Henry Osiecki. (d) Telephone conversations with Victor Trosky, the retired microbiologist and nutritionist mentioned previously. (e) Some of the best websites I found were also used later in my research for Vitamin Inspector. View them here: https://vitamin-inspector.com/resources-and-help. (f) Reports on clinical trials. 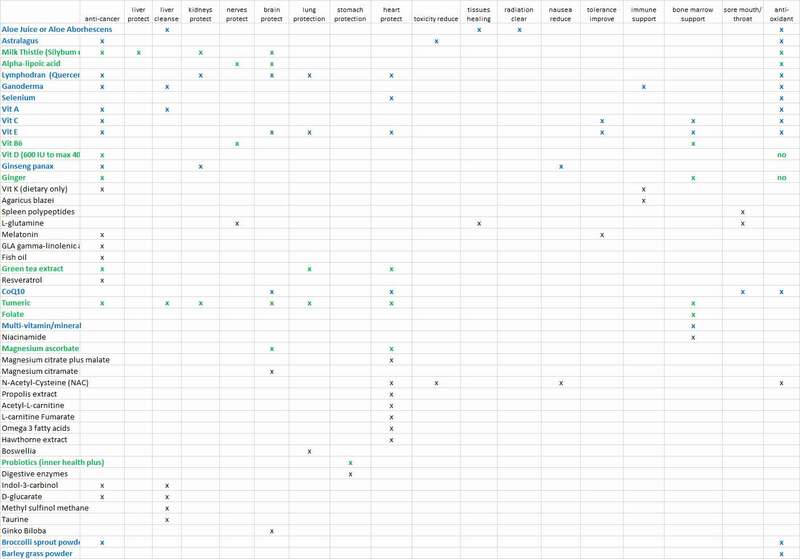 Step 3 resulted in a spreadsheet with a column for each side effect or aim (such as protecting the heart) and a row for each supplement or food that might mitigate against the side effect or help in an aim. In Step 4, I discovered that it was very hard to know what exactly the interactions would be between these nutrients and the chemotherapy drugs. The information from clinical trials was quite sparse. There was a little information for a few supplements but not much at all. I emailed the list to the pharmacy at the Oncology Centre in Cairns to see if they knew about the interactions. They told me that they did not know what the interactions would be. 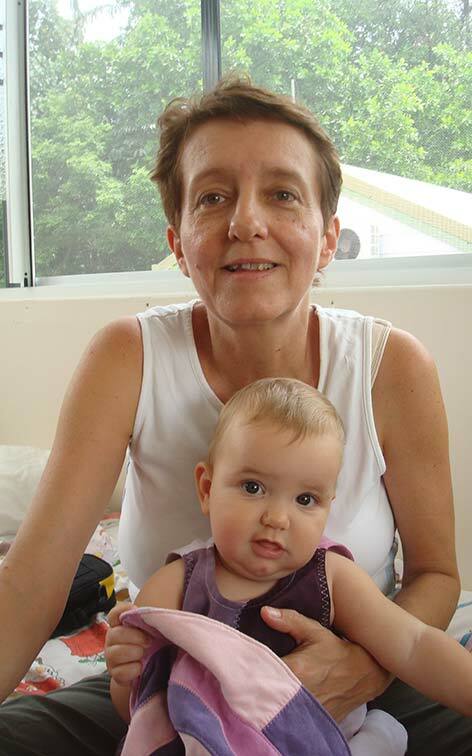 Subsequently, one of the oncologists I visited at the Cairns Base Hospital informed me that one reason for the three-weekly cycle, was to let the chemotherapy drugs take effect for two weeks and then have a week in recovery before another round of chemo. Armed with Lise Alschuler’s book and lots of reading of clinical trials I had some grip on what might interfere with the chemo and what might be helpful. My “bet both ways” was to take minimal supplements and let the chemo drugs take effect for two weeks and then hit the nutrients hard in the last week of the round. Well I am still here more than 7 years later. That’s the best news :-). Coming out of menopause a year later. 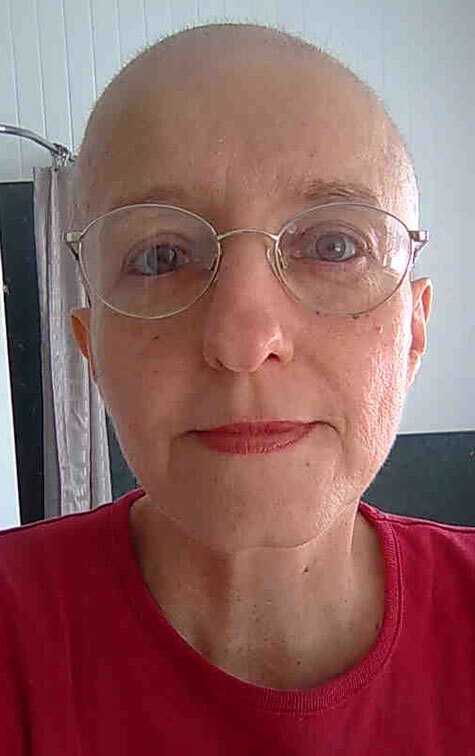 This was unexpected as I had been told by multiple medical staff at the hospital that most women my age (46 years) went into chemo-induced menopause and did not come out. No peripheral neuropathy or nerve damage. The icy gloves on the hands given to me by the nurses during docetaxel administration should have helped too. This experience led me to creating a new technology called Vitamin Inspector which compares multi-vitamins nutritionally. BioOmega III – is a potent Omega III supplement. Keep it in the refrigerator. Have you got a different type of cancer or are you on different chemo drugs? bladder, bone, brain, breast, cervical, colon, esophageal, gastric, head and neck, kidney, leukemia, lymphoma, myeloma, liver, lung, ovarian, pancreatic, prostate, sarcoma, skin cancer, melanoma, testicular, thyroid, uterine.